IT’S not just British royalty, Premiership footballers and Saudi princes who head to Marbella in the summer months. 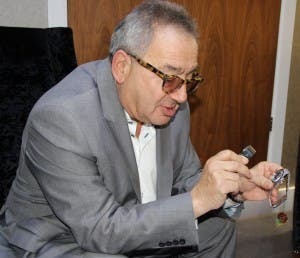 Ian Shaffer, founder of BQ Watches, one of Europe’s leading buyers and sellers of luxury watches and specialising in Rolex and all luxury watches, has also been coming to Marbella for many years. He comes to relax but is always inundated with questions about watches and jewellery – after all, his firm is a top buyer of Breitling, Omega, Patek Phillipe and other high end jewellery, diamonds, and gold coins. 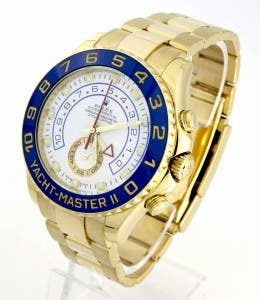 The company has been buying watches and jewellery from all over the world for more than 30 years. 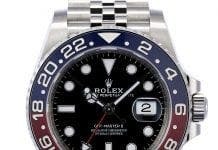 In fact, on a recent trip to Luxembourg an elderly gentleman came to a BQ Watches roadshow with a badly beaten old Rolex Submariner from the 1960s expecting around €600. The watch turned out to be the same model Rolex as worn by Sean Connery in an early James Bond movie. He was astounded when BQW paid him €41,600 for his watch. Founder Ian has decided to bring his roadshow to the Coral Beach Hotel in Marbella this year and will be there with his team from June 13-15 from 10am until 5.30pm. Bring your goods for a free valuation without any appointment or obligation to sell.